Last day of Plaster – Combi Session. Art and KB got in on the last day of Combi before it got it’s remodel. Art with a big stalefish in the round. 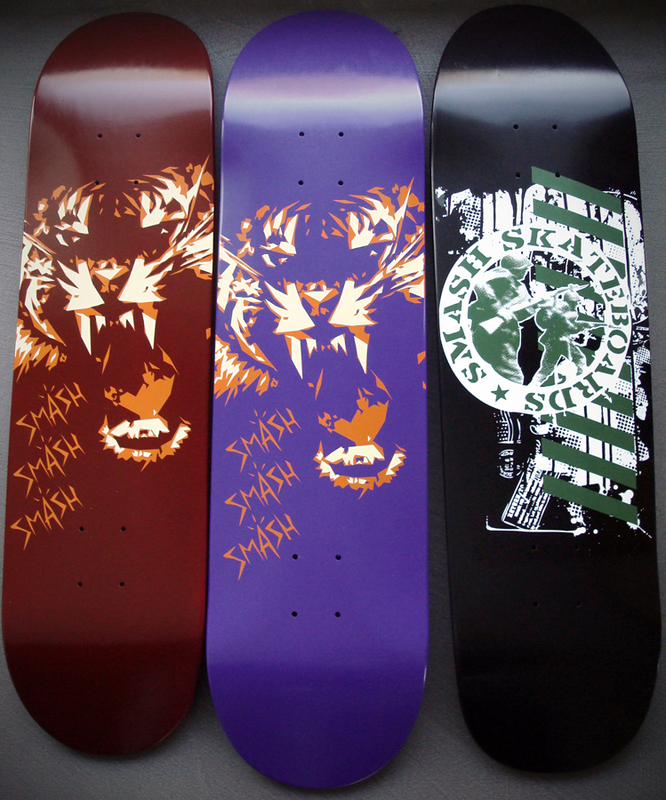 Just got our grubby little hands on the new decks and they turned out sick! They will be available at our dealers very soon.